Late City Edition, 1968 Edition! Tune in to Late City Edition this Thursday, April 12th at 9:00 pm for a special interview marking the 50th anniversary of the 1968 protests at Columbia University. These protests were a response to the Vietnam War and the building of a gym by Columbia in Morningside Park. 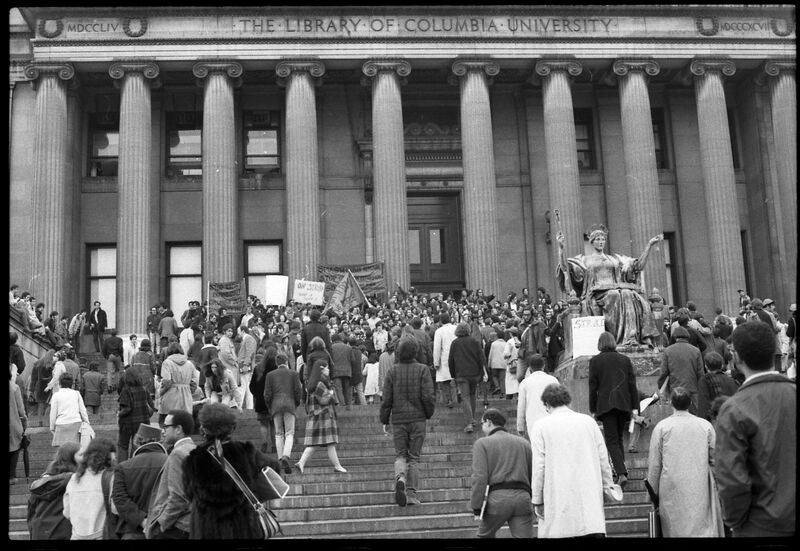 While Columbia students love to discuss institutional lore from the history of the swim requirement to the Manhattan Project's laboratory in Pupin, most students are still unaware of the protests that took place during 1968. So, what actually happened during this period? WKCR sat down with Professor Guridy, Professor of History at Columbia University, to learn about what led the situation to escalate and the work that he is doing with students in his history class, Columbia 1968, to learn more about what happened.